Dom Lee Film – THE SILENT WINS BEST SHORT FILM! I’m really excited to say that ‘The Silent’, a film I was co-director/producer/editor on as won the best short film award in the over 16’s category at the prestigious Film the House awards. The film was directed by Karen Turner. 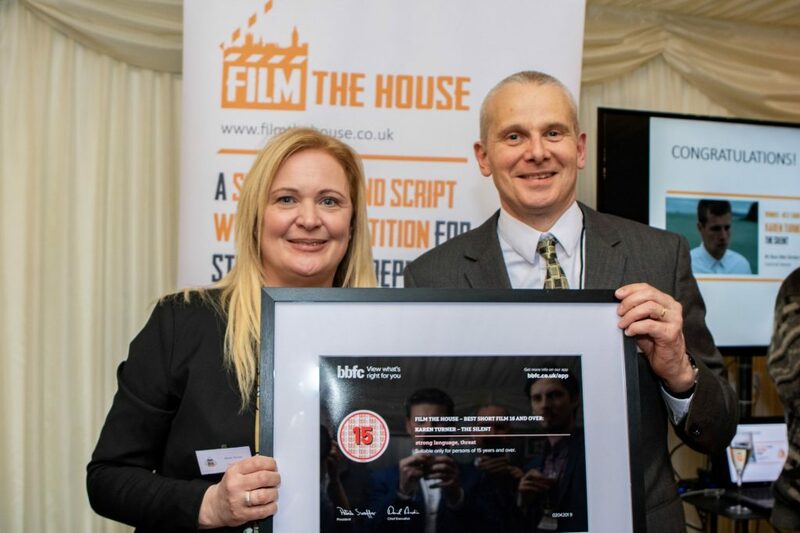 Film the House is a competition backed by MP’s to find the filmmakers of the future. 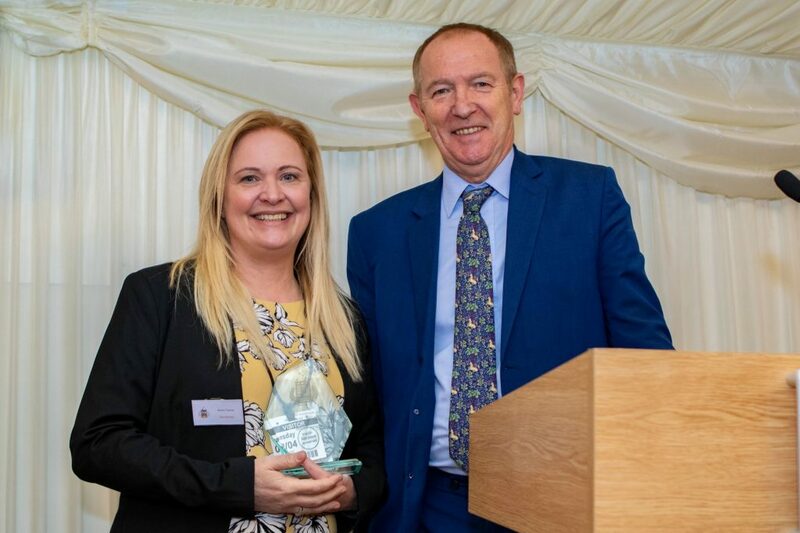 The award ceremony took place at the House of Parliament on the 2nd April.